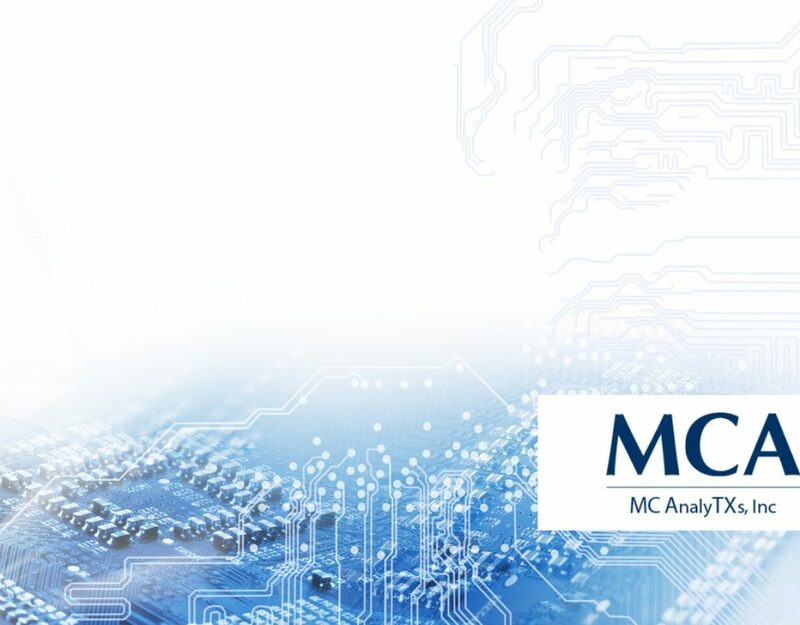 MCAs AllPayor® is the most robust and user-friendly contract modeling and claim management software solution in the world. Over the years our systems have identified tens of millions of dollars in unpaid and underpaid claims to hospitals all over the country. 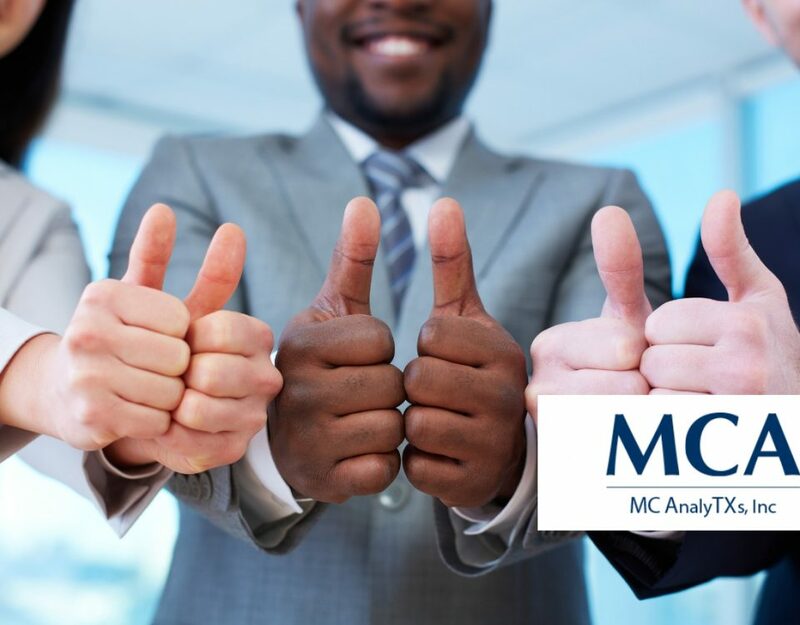 MC AnalyTXs will help you negotiate and manage your contracts. 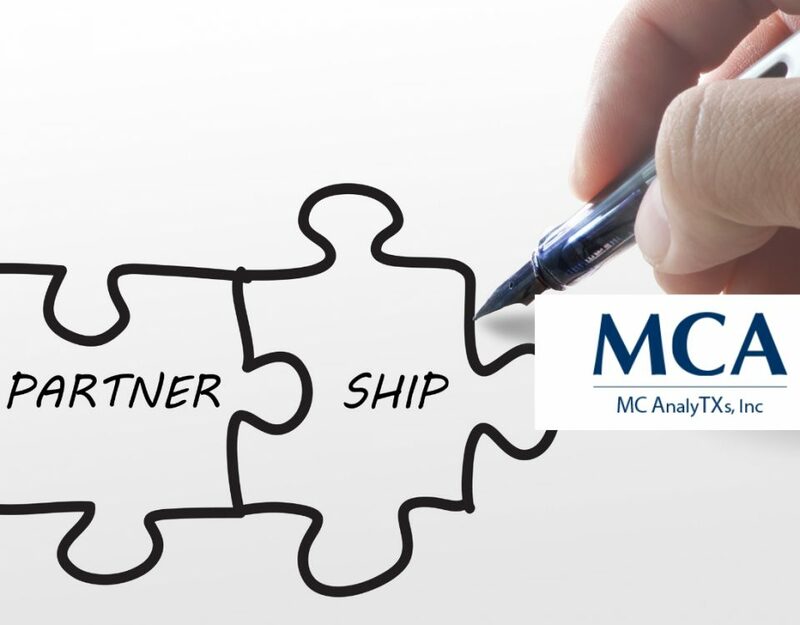 From Managed Care Contract Modeling to Contract Specific Negotiation Support, and Ongoing Contract Modeling. We are here to help you with all your payor needs! Experience what may be considered the finest Contract Negotiation & Pricing Transparency Module (Patient Quote) available for Increased Productivity & Reimbursement for Hospitals & Physician Groups. Reserve your seat on our next webinar today! 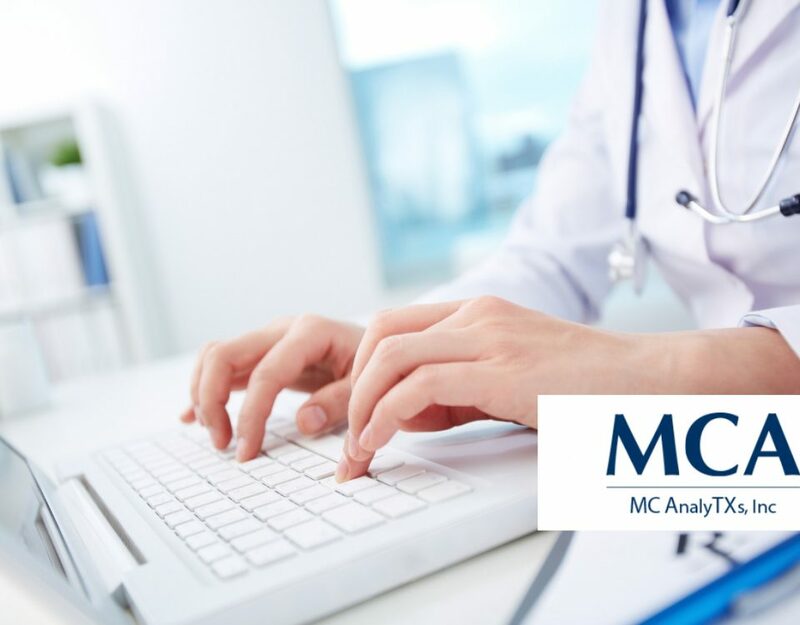 MCA's AllPayor® is the most robust and user-friendly healthcare contract modeling software and claim management software solution in the world, period. Calculate the Plan Benefit expected from all Payors and compare that expected benefit to the actual payment(s) received. Confidently record your monthly Contractual Allowance for unbilled and in-house charges. Create instant Models using "what-if" clones of your existing contracts applied directly to your claim data. Compare Profitability by Payor, by Facility, by Product Line, by Physician … the possibilities are endless. How is Technology Changing the RCM Process? What Percentage of Hospitals are without an effective RCM System? AnalyTXs AllPayor® is web-based and is hosted by Rackspace. This ASP model system allows desktop access by every client designated hospital employee. Access privileges are employee specific, controlled by the client and are easily modified. Data Acquisition is simply designed to be a by-product of routine hospital operations and does not require the use of valuable hospital Information System resources. Most of all, rock-solid reliability and top-level security for your claim management & contract modeling needs. 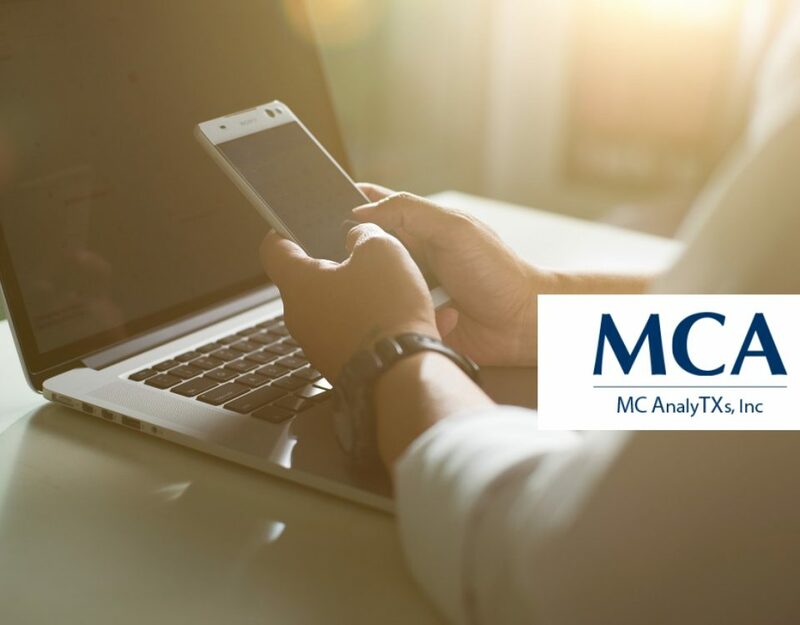 Review our website to find out why Rush Health Systems and the University of Mississippi have recently chosen AnalyTXs AllPayor® as their solution for Patient Pricing/Contract Modeling/Denial Management & Underpayment Review. Check out some of our SUCCESS Stories from our client hospitals! 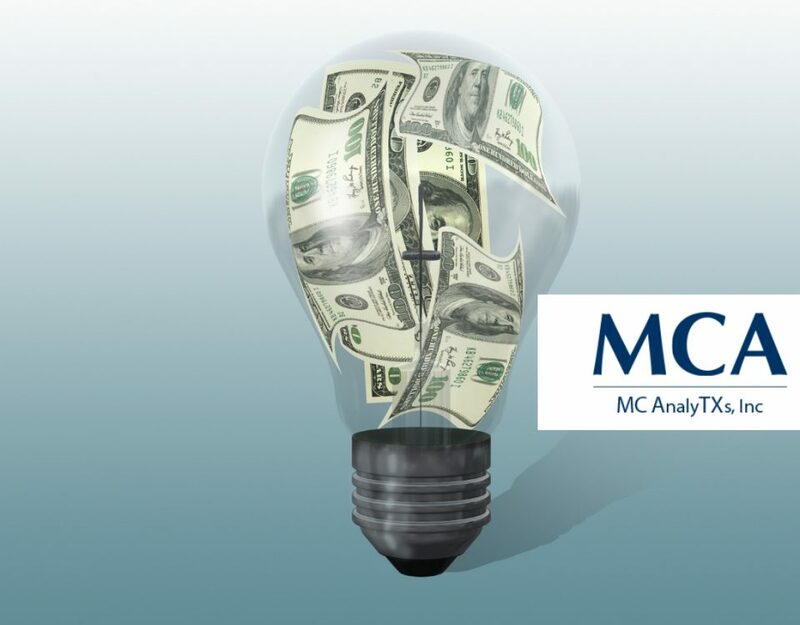 You can start the process of returning $MILLIONS in underpaid and unpaid claims to your hospital today with our leading claim management software & contract modeling software solutions. Leaders in Healthcare Claim Management & Contract Modeling.